Why choose Oracle DIVA CSM? 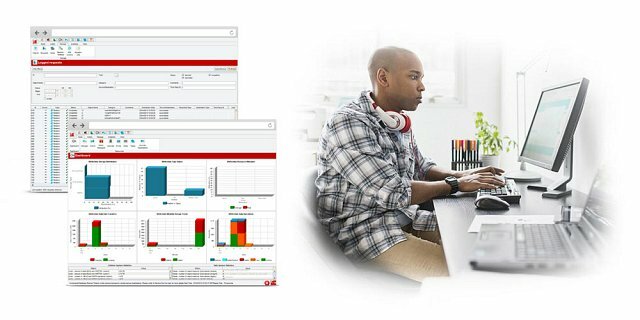 Oracle DIVA Content Storage Management software allows you to see the potential of your assets. Within small and large libraries and right through to vast data warehouses, lie opportunities to revisit archived content, restore and re-monetize your assets. However, realizing the potential is not trivial. Preserving and repurposing all that data requires operators who are up to speed on new editing software and distribution requirements. Your content storage management solution needs to encode multiple types of file formats developed over decades to capture still images, audio in all its forms, and video. That solution is DIVA Content Storage Management. Modern production occurs in multiple locations. 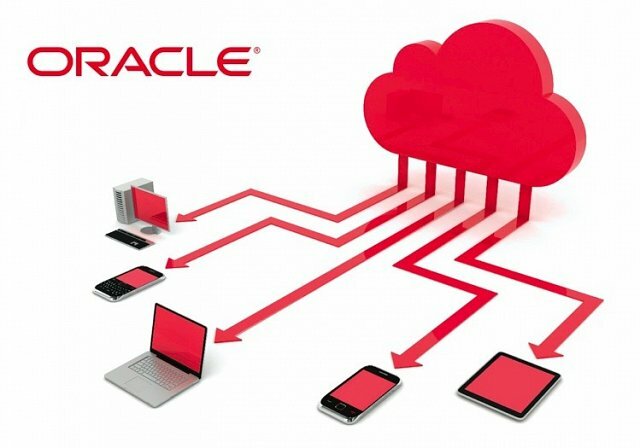 Oracle DIVAnet provides “site awareness” for any number of fully independent Oracle DIVArchive CSM systems connected through a private wide-area network. Take full control of your production workflow. 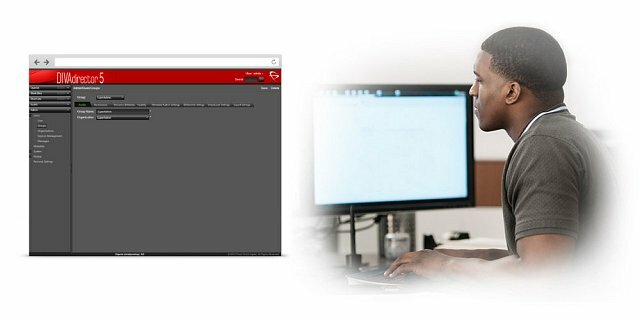 Oracle DIVAdirector is a digital asset management system that gives you full control of the assets housed in Oracle DIVArchive via a familiar interface, so you can quickly locate, access, and manage media. Oracle DIVA Cloud Service provides the safety and confidence you need in an integrated private-cloud storage solution for managing assets on a global scale, from any device and any networked location.